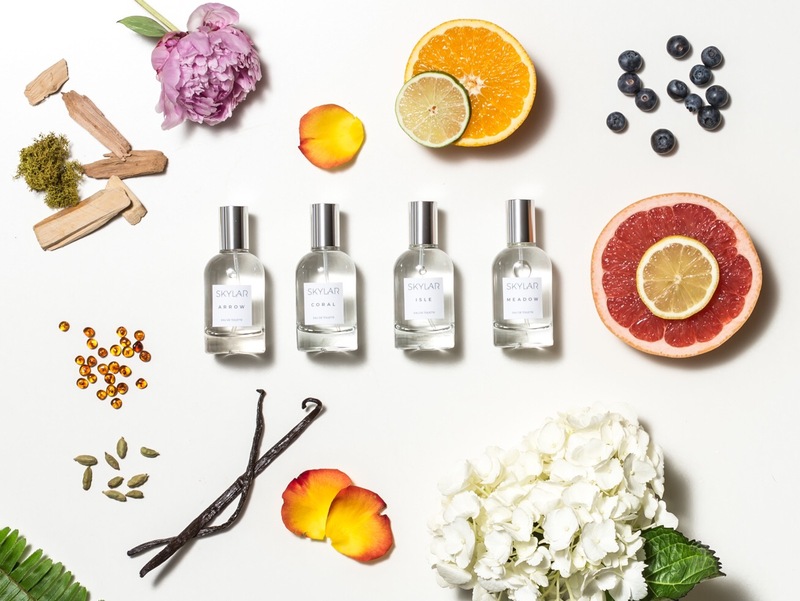 Did you know, most perfumes contain harmful chemicals and allergenic ingredients, and do animal testing? 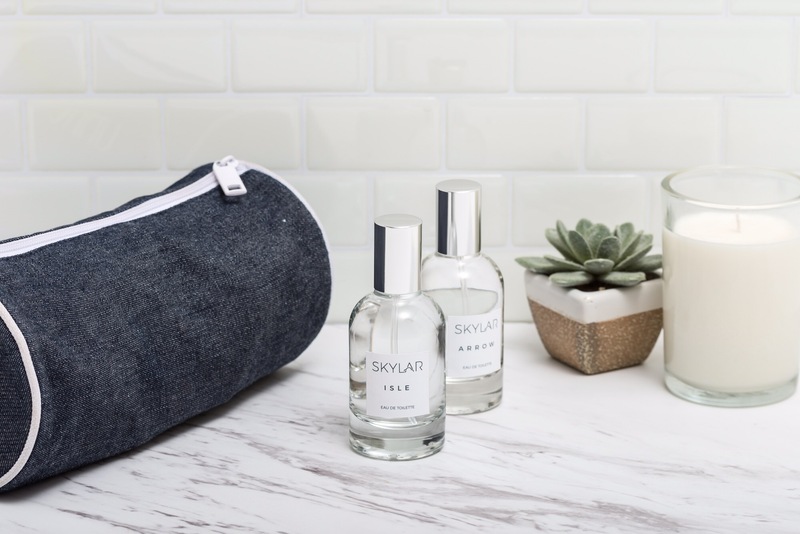 Skylar Body is a natural alternative – their scents are fresh, cruelty-free, and hypoallergenic. Their products are also handcrafted in LA and the company is based in Playa Vista! They offer samples on their website so you can try all their scents at home. I love floral fragrances so had to try Meadow first. I love the soft sweet smell. I wore it to work and happy it lasted well into the day. My daughter said I smelled like cotton candy but I think her fragrance vocabulary is very limited. It does smell quite yummy though! I can’t wait to try on the other three. Skylar body would like to extend Playa Vista neighbors a 15% off discount until August 10th. Use code PV15 at checkout to take advantage of this limited-time offer.